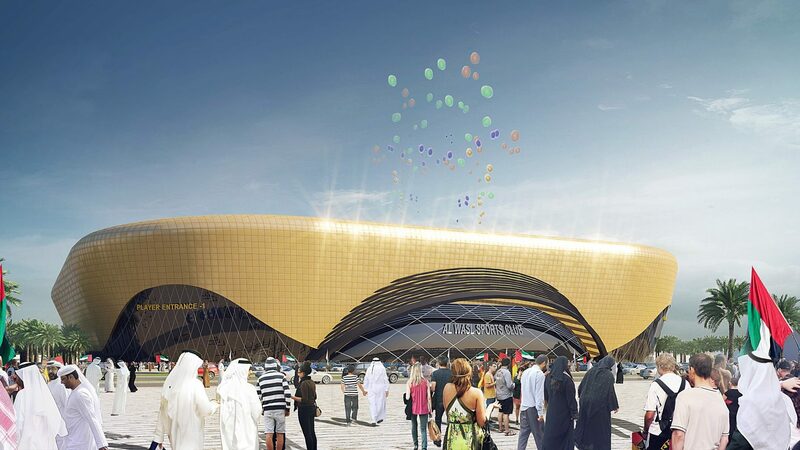 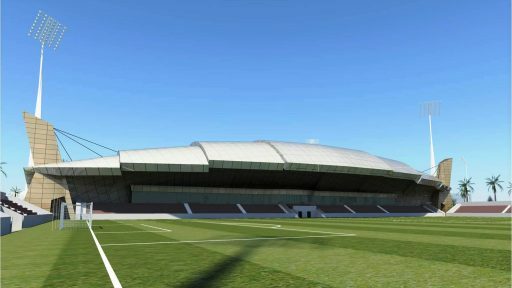 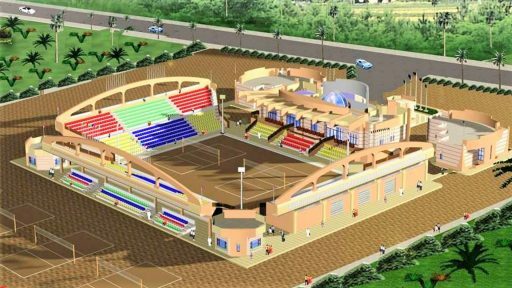 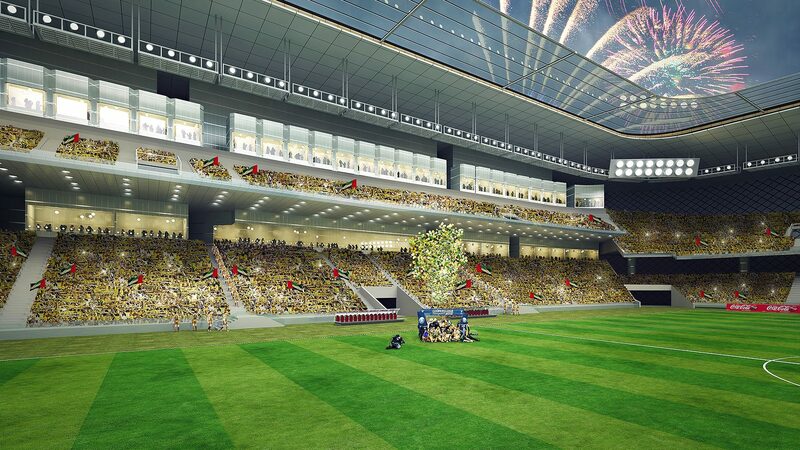 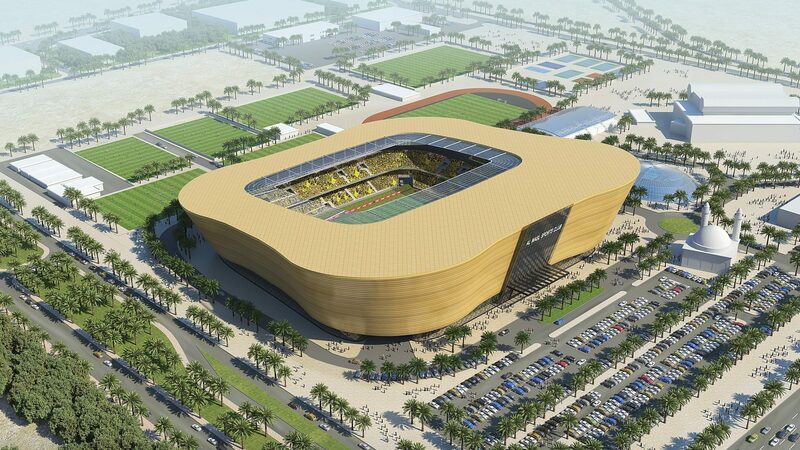 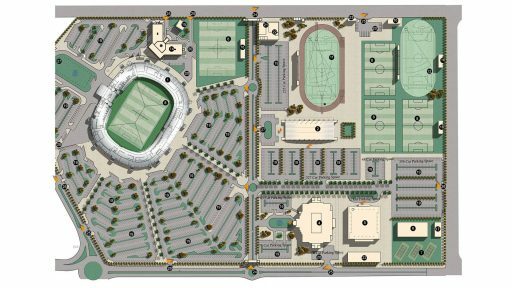 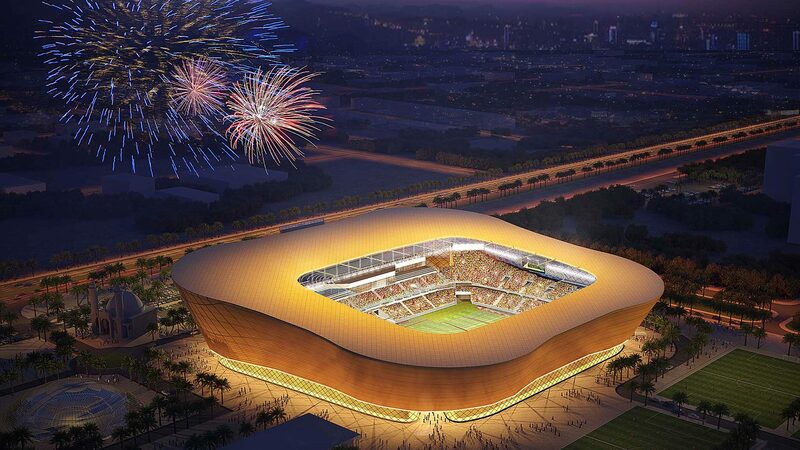 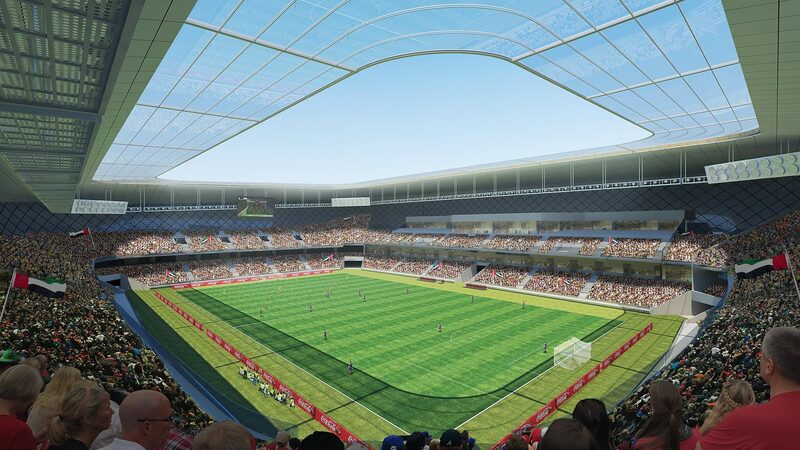 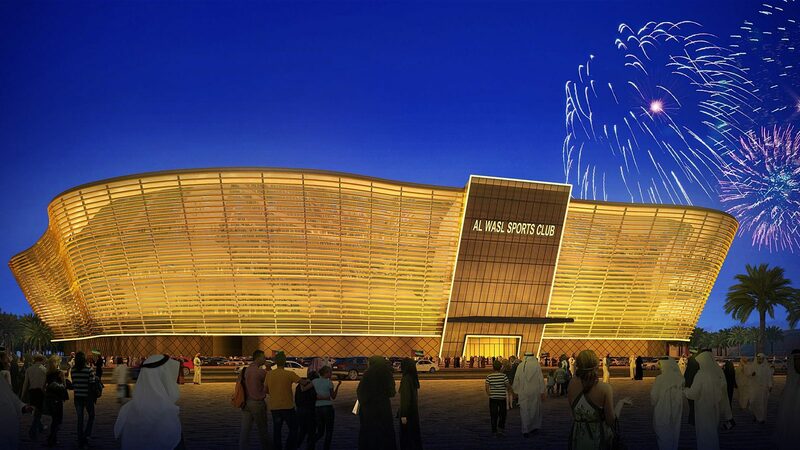 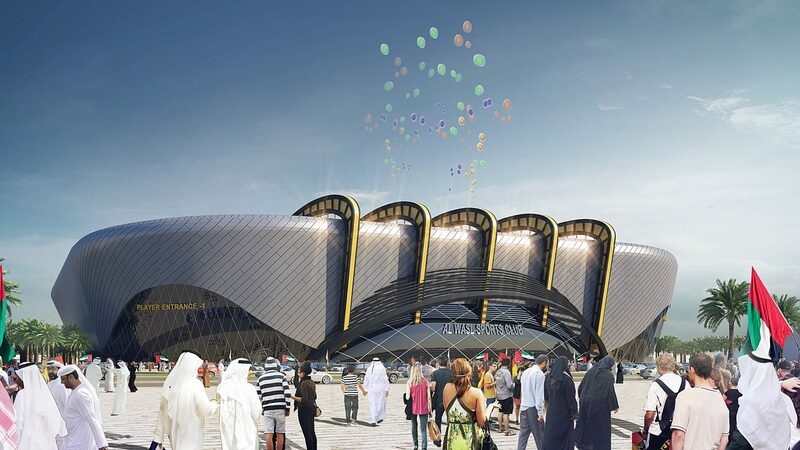 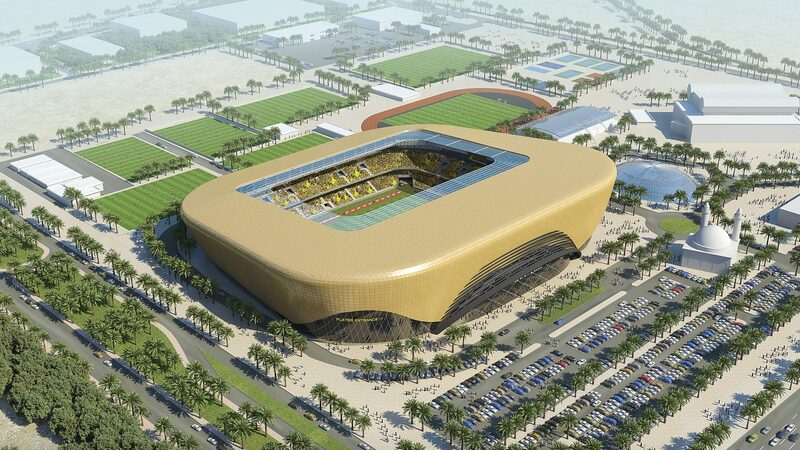 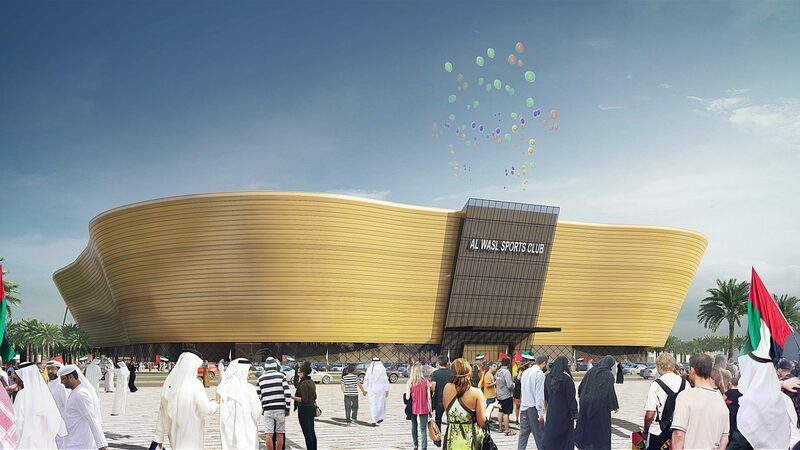 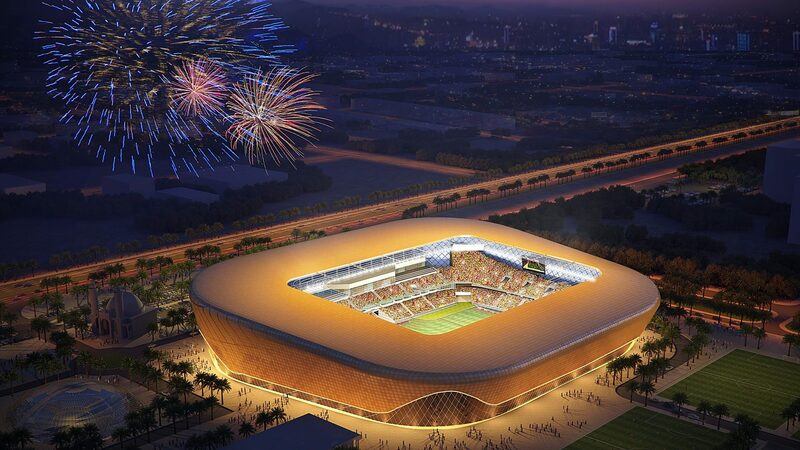 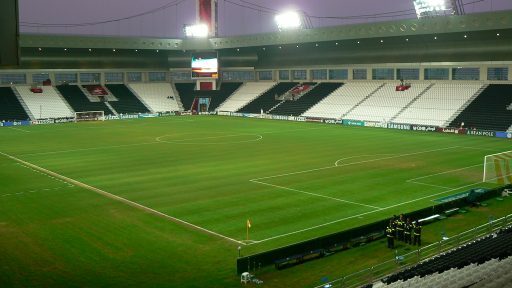 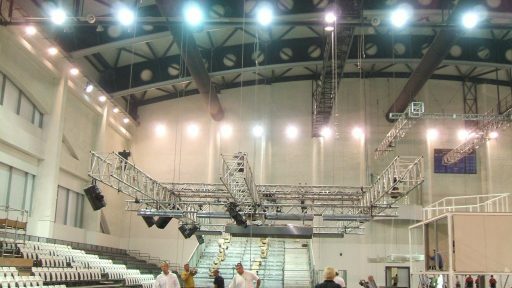 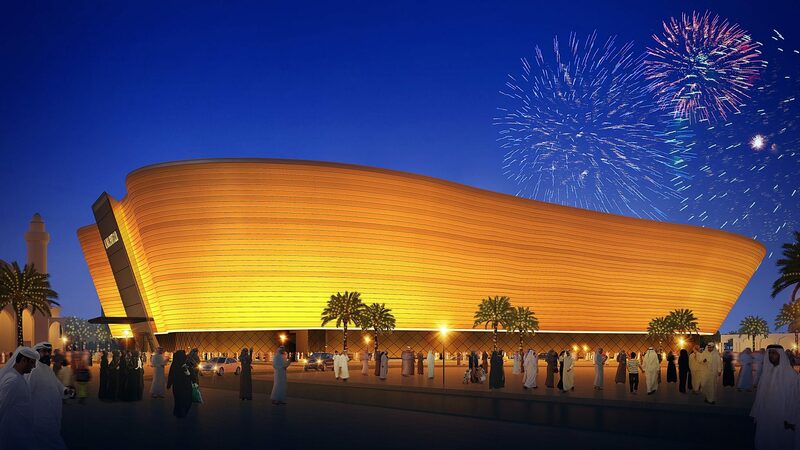 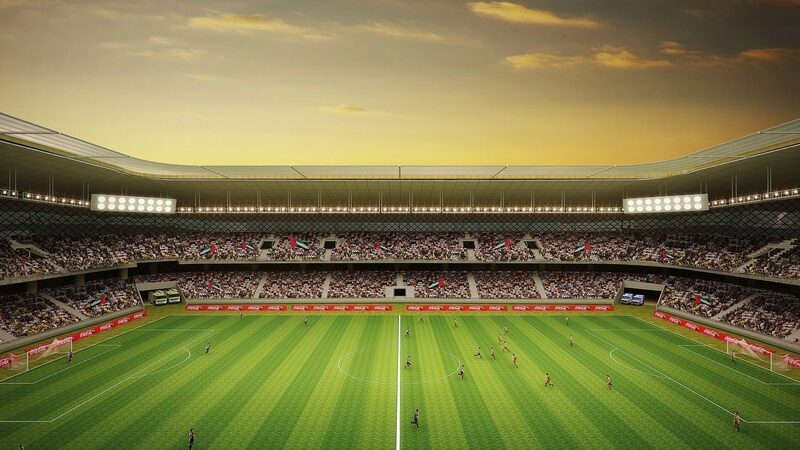 Designed for 25,000 spectators, Al Wasl Stadium was designed for one of UAE's oldest and most important sports clubs. 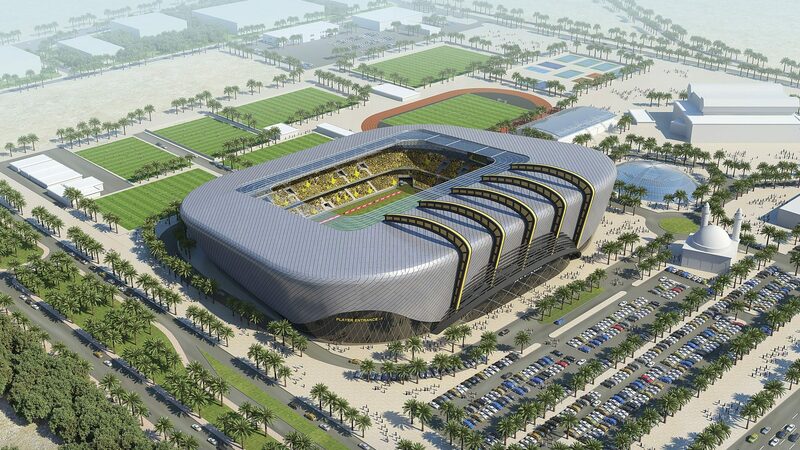 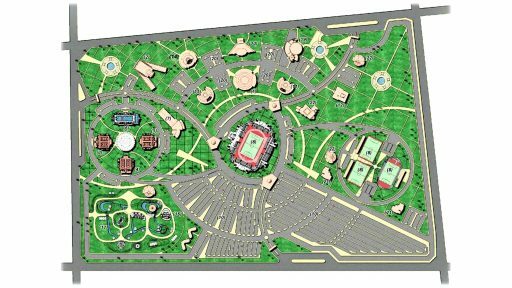 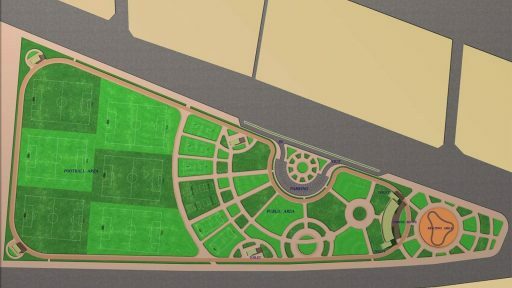 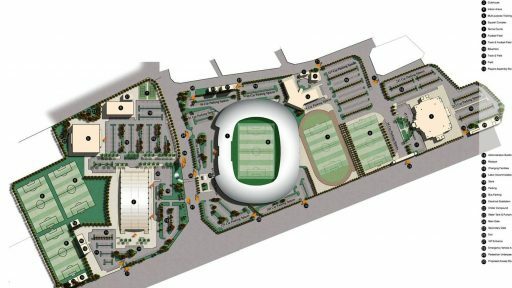 The stadium's concept brings together the modern and pioneering Dubai while remaining true to the natural topography of the city. 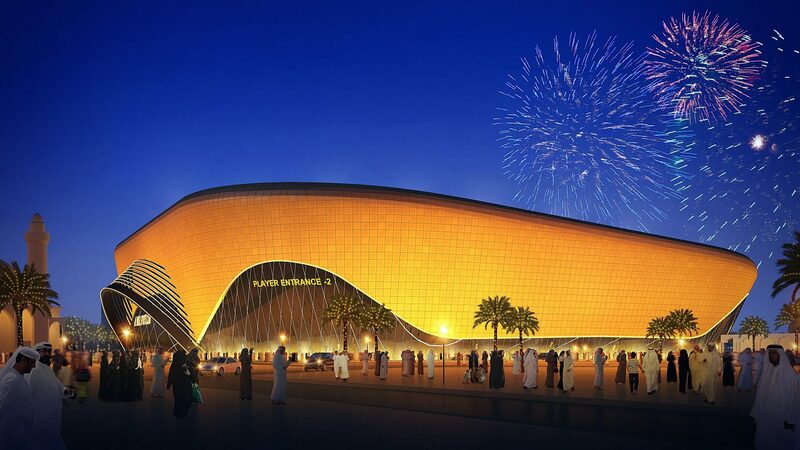 The design pays homage to the golden dunes of the desert, and plays up these forms in modern sleek lines.